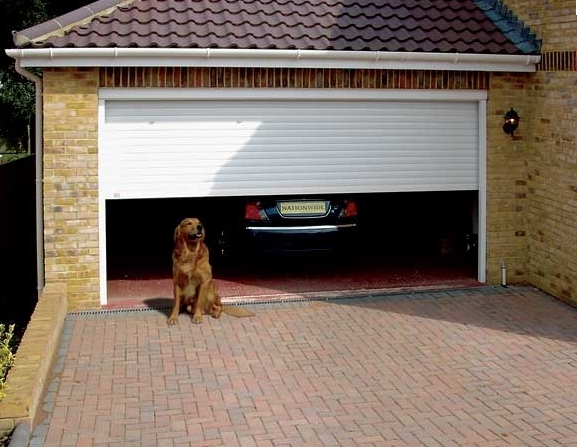 We provide garage door repair in Vallejo, CA. Our quotes are honest and our prices are low. 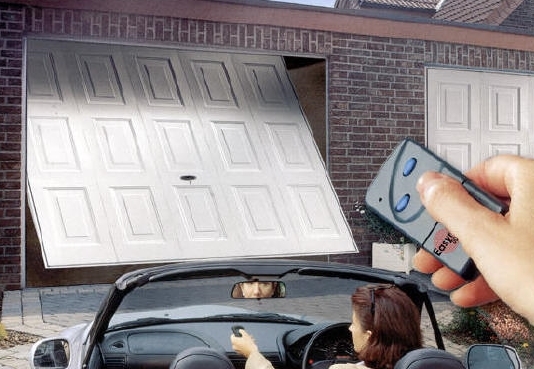 As one of the top garage door suppliers in Northern California we bring 20 years experience offering HUGE SAVINGS on garage doors, overhead doors, spring repair and garage door opener replacement. Vallejo, CA is a vibrant and growing city with many new and older households with older garage doors that need attention. 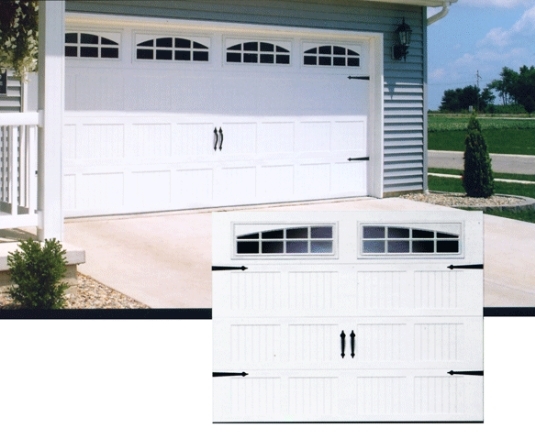 Same Day Garage Door Repair offers garage door replacements and garage door installation at affordable prices in the Vallejo area. Our service department is friendly and courteous and will answer any questions on the phone. Please call us for help on a project you have in mind or check out our services below. 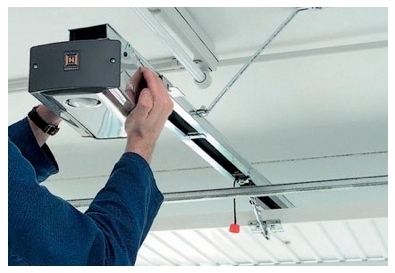 Our factory trained and industry certified installers in Vallejo can repair and replace all types of garage doors and openers. We prefer Liftmaster brand as it is offers the best performance for the cost. Dog guards stuck garage door in Vallejo as we arrive for service.